Type the first name of the person you want to connect with in the search box at the upper left of the screen. You’ll now see a drop down menu of multiple names matching your query. Click on the person you want to connect with, which will auto populate the search box. Click on the magnifying glass search icon. Once on the person’s profile page, click on the blue “Add Buddy” button near the top of the page. You may need to search for people using variations of their names. For example, Chris may be Christopher or Jay might be Jacob. And, you should be receiving Buddy Requests as well. Be sure to click on the white “envelope” icon on the top blue navigation bar to check your messages. Can’t find people you’re looking for on ScubaEarth? Contact them and encourage them to sign up. 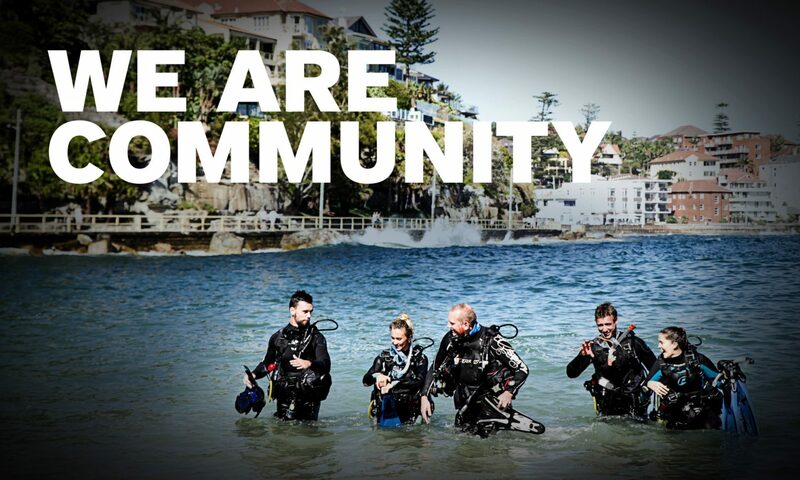 With ScubaEarth, you have numerous opportunities to network, meet people, share your love of diving and build more business. Create your profile today by logging in to the PADI Pros’ Site with your individual member username and password and clicking on the SE icon. Next PostNext How can you achieve greater reach on Facebook for your dive shop?